Telkom Kenya, the third largest mobile phone provider by subscription has announced a partnership with American Tower Corporation for the acquisition of tower masts in Kenya which expands the American company’s hold in Kenya. 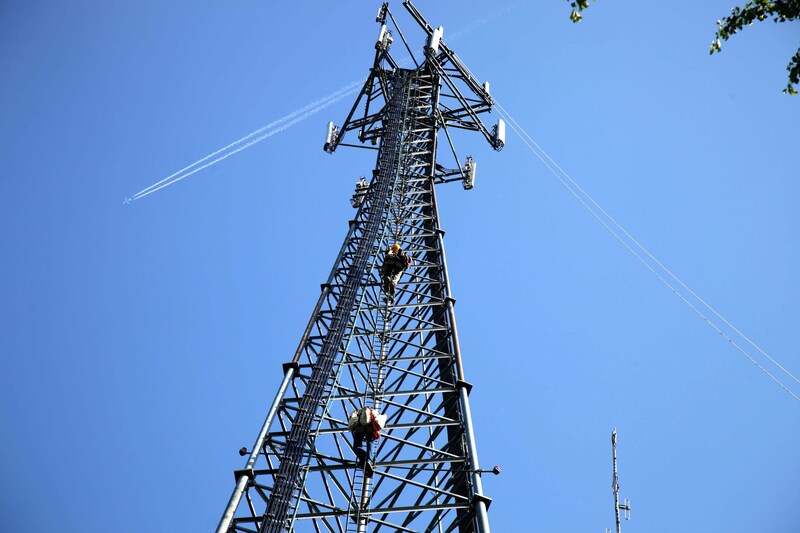 The two companies announced that they have reached a definitive agreement for ATC to acquire up to 723 towers from TKL in Kenya. Telkom Kenya’s Board Chair, Eddy Njoroge stated that TKL is delighted to have signed the agreement with ATC and looks forward to a close collaboration between the two companies.